M&J Renovations Inc. is a full service General Contracting firm, specializing in renovations and amazing our customers. Your project will benefit from over 30 years of experience in the commercial and lodging industry. You can expect quality results, whether you're an owner, designer, contractor, developer or management company. 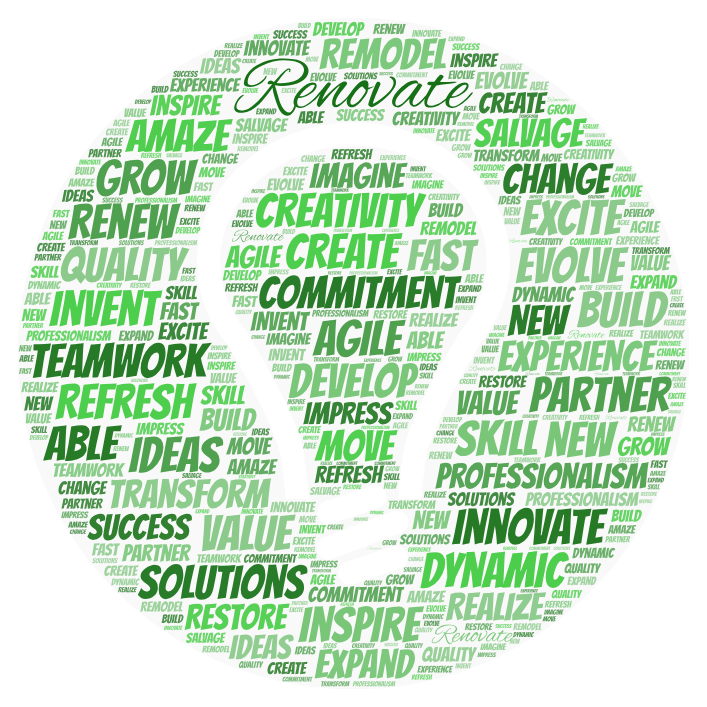 Having worked with notable clients that include the Marriott, Hilton and Sheraton properties among others, you can be assured our goal is to not only renovate; but to innovate. Once we take on your project; it becomes our mission. We’ll work tirelessly to see your vision become reality. You can expect proven results & we guarantee to provide you with the best return on your investment. We have worked all over the United States with an ever expanding skilled team and network of Subcontractors. by utilizing proven techniques & leaning on years of experience we're able to reduce time and waste. Allowing us to get you to the finish line sooner than later. because we believe success comes with discipline, strong ethic & hard work. We're committed to our partners and providing them value at a reasonable price. We're committed to professionalism and integrity. WE'RE COMMITTED TO BEING BETTER. To put it simply, WE DO WHAT WE SAY. Powered By M&J Renovations Inc.